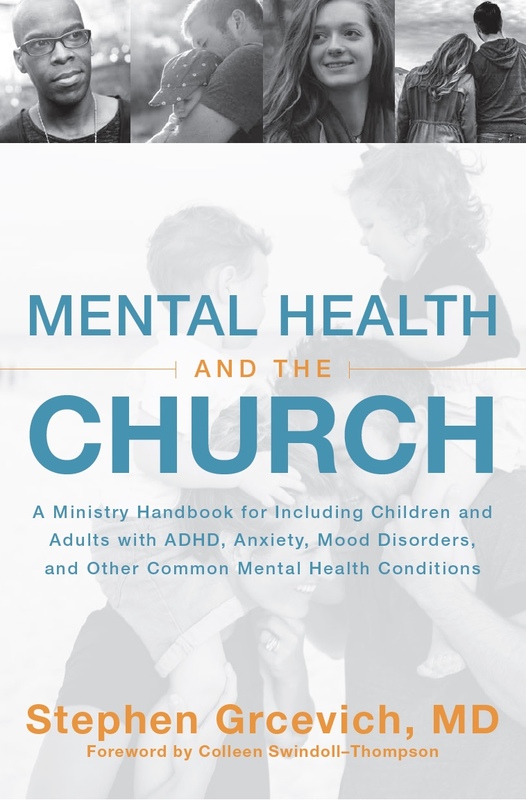 May is National Mental Health Month, and our Key Ministry team has lots of great people and resources to share in support of churches seeking to serve families impacted by mental illness. 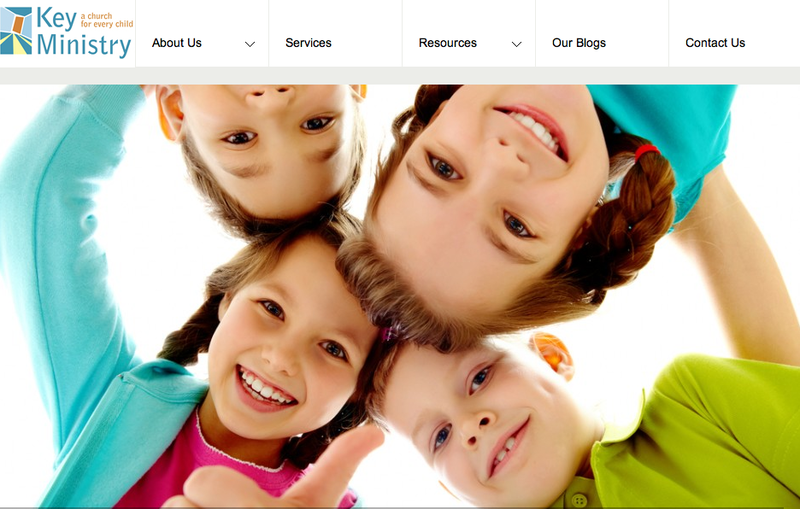 We’ll be kicking off the month with one of two guest blog posts from Amy Simpson. Amy is an extraordinarily gifted and passionate writer and leader in the church who experienced firsthand the impact of mental illness as the daughter of a mother with schizophrenia. Amy writes for Christianity Today and is the author of the recently released book, Troubled Minds: Mental Health and the Church’s Mission. Tomorrow, Amy will be guest-blogging on the topic: Does Your Church Inadvertently Hurt People With Mental Illness? On Mothers’ Day, Amy will blog on the topic A Call to the Church. Check out the video introducing Amy and her family’s story below…you’ll get to meet her and learn more about her new book tomorrow. I’ll be doing a short series next week in honor of Children’s Mental Health Week examining the obstacles to fixing our country’s broken system of providing care for kids and teens with mental illness and their families and exploring ways in which the church might play a redemptive role in supporting families in need of care. 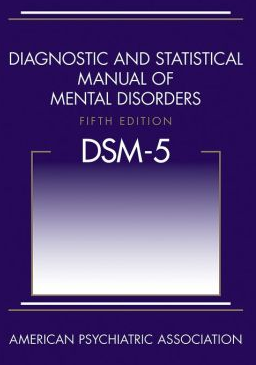 Later in the month (or whenever it becomes available), we’ll be launching a series based upon the publication of the DSM-5, the new Diagnostic and Statistical Manual of Mental Disorders. We’ll look at some of the changes in diagnostic criteria likely to impact the care of children and teens, and help parents, church staff and volunteers to become more adept at recognizing the signs and symptoms of mental illness in kids. Make a point of checking out and sharing Amy’s guest post tomorrow as we kick off our features for Mental Health Month. Our Key Ministry website is a resource through which church staff, volunteers, family members and caregivers can register for upcoming training events, request access to our library of downloadable ministry resources, contact our staff with training or consultation requests, access the content of any or all of our three official ministry blogs, or contribute their time, talent and treasure to the expansion of God’s Kingdom through the work of Key Ministry. Check it out today! 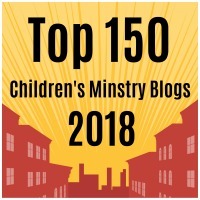 This entry was posted in Families, Hidden Disabilities, Key Ministry, Mental Health, Resources, Stories and tagged Amy Simpson, Children's Mental Health Awareness Week, church, Disability Ministry, dsm-5, Inclusion, Key Ministry, National Mental Health Month, support, Troubled Minds. Bookmark the permalink.